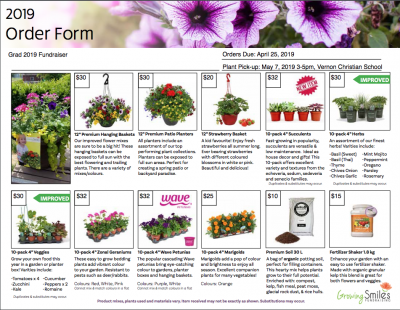 Order baskets, planters, herb or vegetable plants, strawberries, marigolds and more! All proceeds to help our Grade 12’s cover their graduation costs. As you know, these final expenses really start to add up for these students and their families – they could certainly use our support! In return your flowerbeds and gardens will be delighted and will sing with colour all summer long! 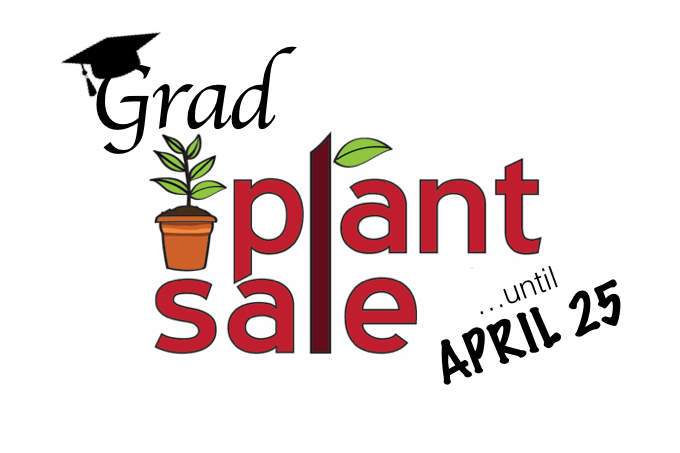 The sale is ON NOW but ONLY UNTIL April 25th use this link to check out the amazing array of plants, flowers and baskets or order with a Grade 12 student. 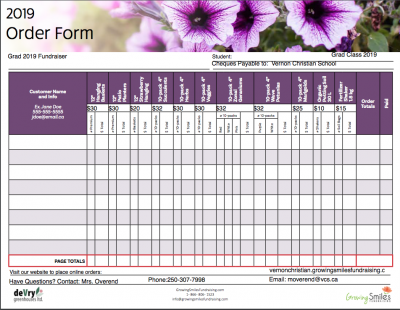 Cheques are made payable to Vernon Christian School.